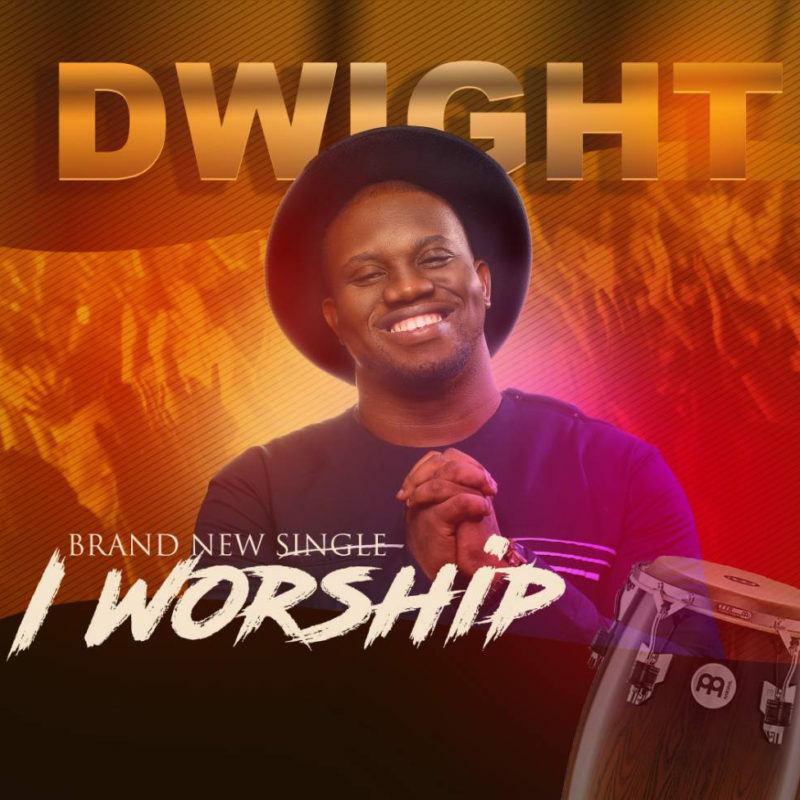 Dwight Uma is a passionate worshiper whose style of music cuts across every genre. He was Born in Akwa Ibom State to singing evangelist preacher parents from Abia state ,Nigeria. He is the 5th of 6 wonderful siblings who all share the same love and deep understanding of the power and message in music as instilled in them from their preacher father. This they do collectively, expressively and passionately. While getting a Bsc in Biomedical Engineering, Dwight immersed himself to soul winning and evangelistic work through music, in and outside the shores of Nigeria. In this time and season where people need answers and direction, Dwight’s deep relationship with the Holy Spirit puts him among the few who understands what must be done via music, in lyrical contents and standard.